If you wonder how on earth Victor Piturca, a recently convincted man, can still be in charge of Romania’s national team, the answer is quite simple, friends: his boss is no stranger to bending and even breaking the rules. Mircea Sandu is, for too many years now, in charge of FRF, the Romanian Football Federation, just like Dumitru Dragomir, the chief of LPF, the Professional Football League. Dragomir and Sandu always put on a show for the media, as they don’t get along. 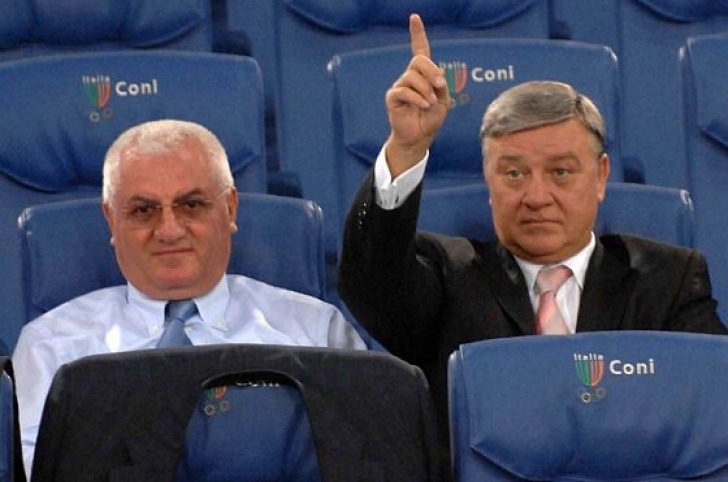 In fact, they ruin Romanian football together, in perfect agreement. 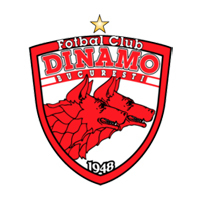 These two had a difficult problem on their hands, after last season, when four teams relegated, while Universitatea Cluj and Rapid Bucharest were not granted the license to play in Liga 1 next season, due to financial problems. 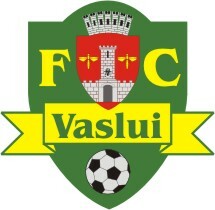 As the team from Cluj attacked the decision in Lausanne and won, regaining the right to stay in the top flight as the 17th club, Sandu and Dragomir realized the option to cut down the league to 16 teams has been cancelled, so they needed to find the 18th team. And quickly, because the league starts on the 20th of July. What were the options? Well, they’re quite clearly stated in FRF’s book of rules, but when your nickname is The Godfather, you don’t need to look there anymore, do you? 🙂 No, you can come up with this idea: we could organize a playout between Rapid Bucharest (who still shouldn’t play in Liga 1, as they never attacked the decision) and Concordia Chiajna (who, alongside CSMS Iasi, was one of the two relegated teams with a license for next season). The reasoning? We put together a team that had won on the pitch its’ right to stay in the top flight and one that was relegated on the pitch, but “avoided relegation” from the financial point of view. Basically, we make a mess of it and allow the clubs we want to compete for the place (and millions of Euros) at stake. 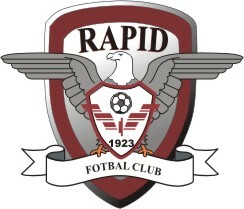 For the second time in charge of Rapid, Lucescu left the club empty-handed. 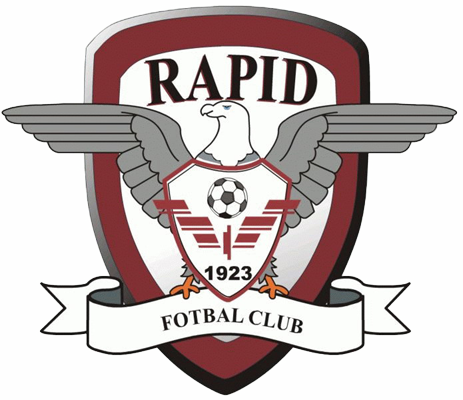 A draw at home against Universitatea Cluj meant that Rapid started the year by dropping two valuable points and I think this is a first confirmation that nothing really changed over the long winter break. We’re talking a strong, hard to break down team, that can easily go on an unbeaten run in the league, but will probably end up drawing more matches than winning. 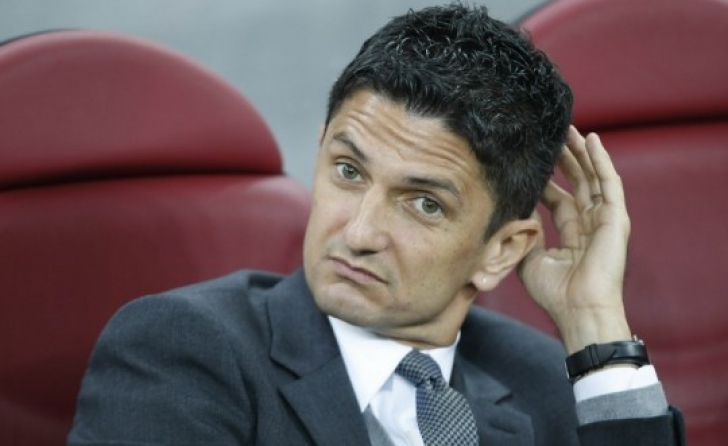 Instead of looking for a reliable striker and a creative midfielder, the two things this team badly needed needs in terms of personnel, the Bucharest side was very discrete on the market and with just some decent investment could have left Razvan Lucescu with no excuse for not mounting a more serious title challenge in this second half of the season. Rapid parted ways with Cassio Vargas, the Brazilian striker who in his first year managed to score only in the home games, while this season he did even worse, failing to find the net in 9 outings, playing 5 of those league matches for almost 90 minutes. The only other player with a decent status who left in the winter breal was Iulian Apostol, who Lucescu Jr. used to call to the national team, but lately failed to make him useful even for the third placed team. If Apostol was replaced by Milos Pavlovic, from FC Vaslui, who is not quite the same type of player, being very limited when it comes to building up the play, Rapid should have done better in adding some more firepower, as Sabrin Sburlea is not a central striker and the veteran Daniel Pancu needed some serious help / backup upfront. The only offensive signing is Alexandru Ionita, now 23, who comes after a very bad spell with FC Koln and is back home in search of match fitness and confidence, something that won’t do much good to a team that badly needs goals, to turn frustrating draws into vital wins. Ionita played as a sub versus Universitatea Cluj and got some deserved criticism from both fans and the media, but the worst news is that Pancu suffered a long term injury and will probably miss for a couple of months – a huge blow for Rapid, who really needs either Sburlea or Ionita to use this opportunity and prove themselves. Marcos Antonio, the Brazilian centre-back, is probably the most consistent and reliable foreign player that ever step foot in Liga I and he will make sure the excellent goalkeeper that Dani Coman still is has very good protection. The central midfield adds extra steel, but fails to help the team in attack (the prolific Ovidiu Herea, currently injured, being the exception), yet it’s almost impossible now to point out a midfielder able to take out his man and offer a quality through ball. Felipe Teixeira might be that man, but he’s been very inconsistent, just like Stefan Grigorie.